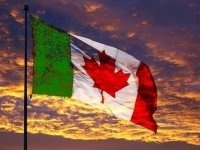 It’s Italian Heritage Month in Canada. While Americans dread June gloom–traditionally the weakest month of the year for U.S. stocks, our neighbors in Canada rejoice and experience La Vita Bella during Italian Heritage Month. Coupled with the addition of Team Italia slugger Chris Colabello to the Toronto Blue Jays lineup and Juventus soccer sensation Sebastian Giovinco to the Toronto FC, the 1.5 million Italian Canadians living north of our border can beam with pride while recognizing the insurmountable sacrifices generations prior had to endure during Italian Heritage Month every June. 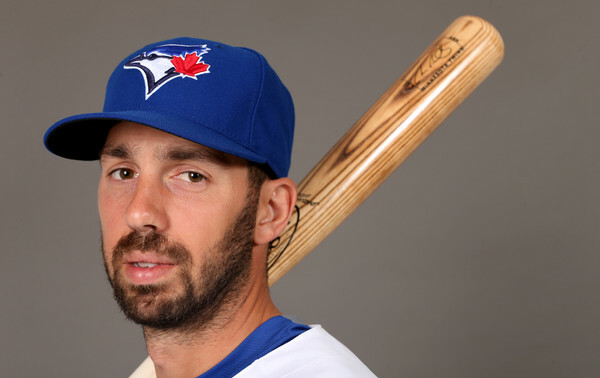 Italian American Chris Colabello began the 2015 season playing at Triple-A Buffalo, where he hit .337 with five home runs and 18 RBI in April and won the International League Player of the Month award to earn a May 5th call-up to MLB. 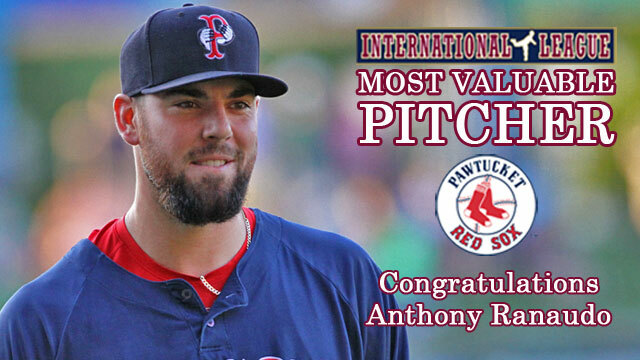 The 31-year-old outfielder and first baseman led the Blue Jays in hitting during the 25 games he played in May. In just 95 plate appearances, Chris Colabello has a .368 batting average with four home runs, seven doubles, eight walks, 14 RBI and 15 runs scored. Your browser does not support iframes. 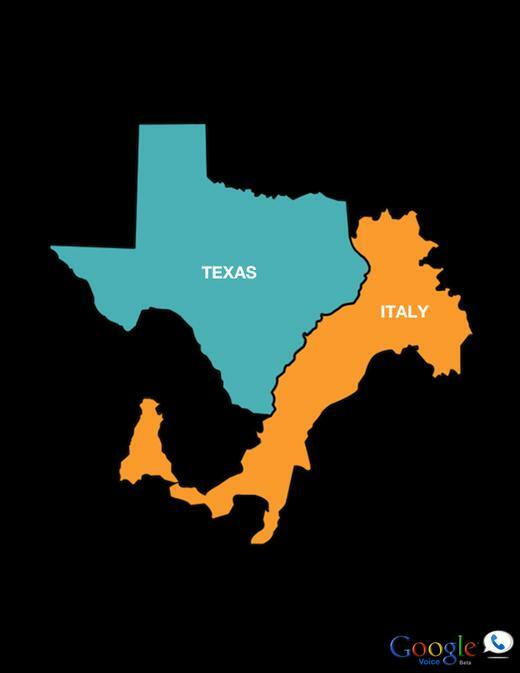 Outside of Italy, Canada boasts the sixth largest Italian population. 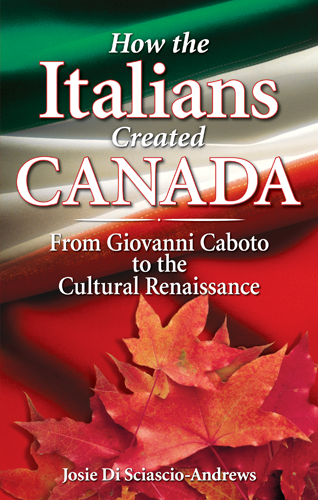 From the moment explorer Giovanni Caboto–AKA John Cabot–landed on the coast of Newfoundland in the late 1400’s, Italians have made their imprint on Canadian history. Between 1861 and 1900, seven million Italians left their families behind to build the foundation for railways and highways into Canada’s northern forests. The early Italian presence in Canada was primarily concentrated in Montreal and Toronto. Italian immigration to Canada after World War II was generally composed of families rather than single men joining the bustling labor force. 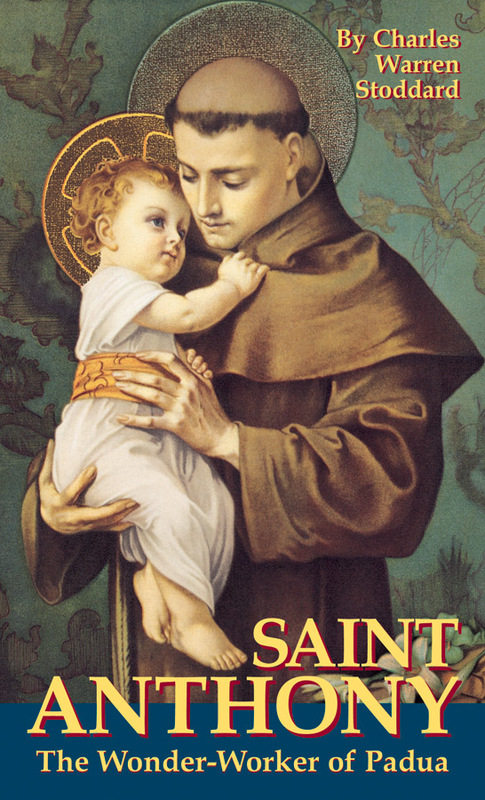 The majority of these immigrants were from southern Italy destined for the province of Ontario. Since then, strong Italian communities have sprawled into Vancouver, Hamilton, St. Catharines-Niagara, Ottawa-Hull, Windsor, Calgary, Edmonton, London, Winnipeg, Thunder Bay, Sudbury and Oshawa. As part of the Italian Heritage Month festivities, the Toronto FC presents Italian Heritage Day in support of Prostate Cancer Canada on Saturday, June 20th when Italian soccer superstar Sebastian Giovinco and the Toronto FC take on the New York City Football Club. $5 of each $30 ticket sold will be donated to Prostate Cancer Canada when purchasing tickets by emailing creag.munore@prostatecancer.ca Visit Prostate Cancer Canada to learn how you can help out even if you cannot attend the match. For more information on all events taking place during Italian Heritage Month, make sure to check out Italian Heritage Canada and get the latest updated information on everything Italian in Canada.